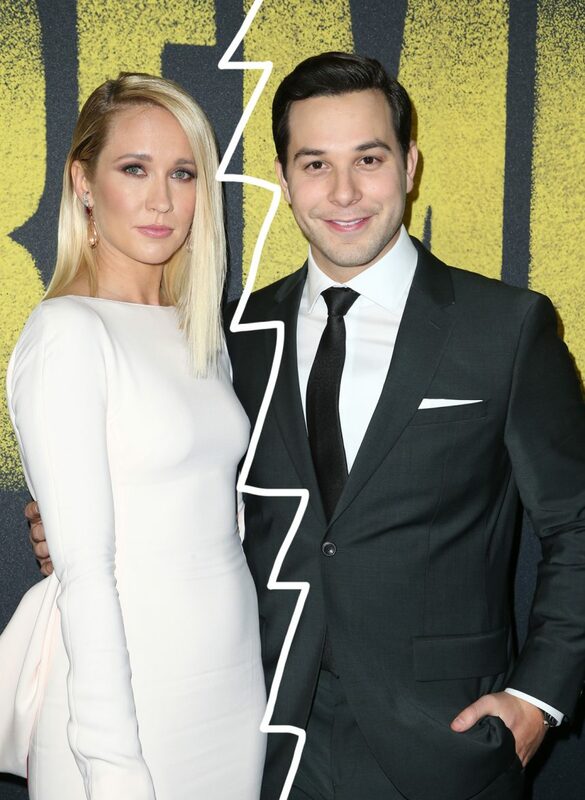 Anna Camp & Skylar Astin Split After 2 Years Of Marriage! 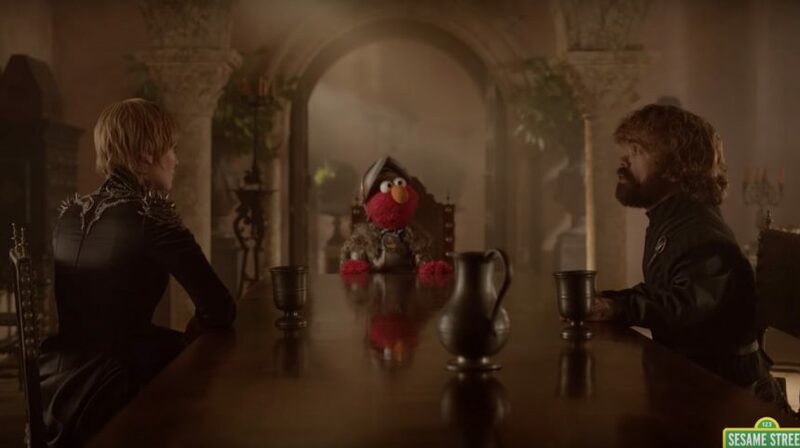 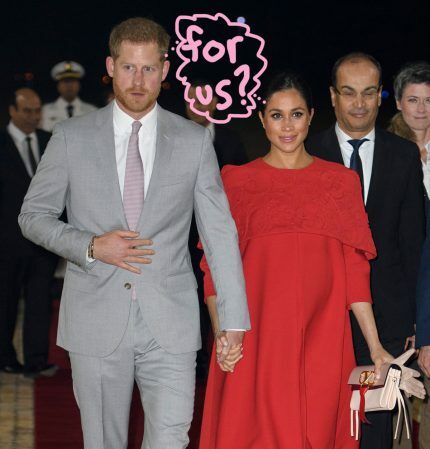 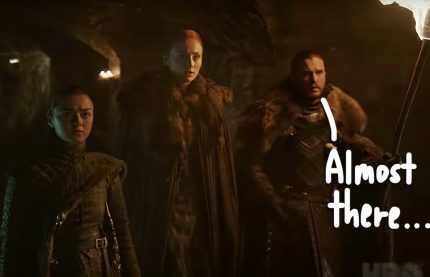 Elmo Visits ‘Game Of Thrones’ To Teach Cersei & Tyrion Lannister About Respect! Lori Loughlin & Husband Participated In Bribery Scheme 'To Save Money'?